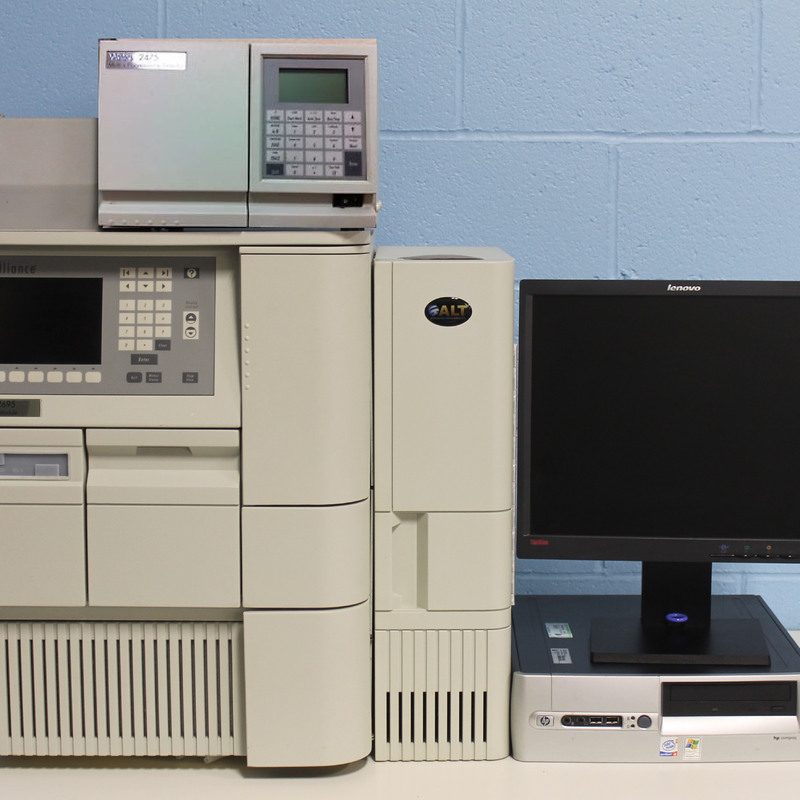 The Agilent 7890A Gas Chromatograph is typically controlled by an attached data system or from its keypad, with output data being sent to an attached integrator for report generation. 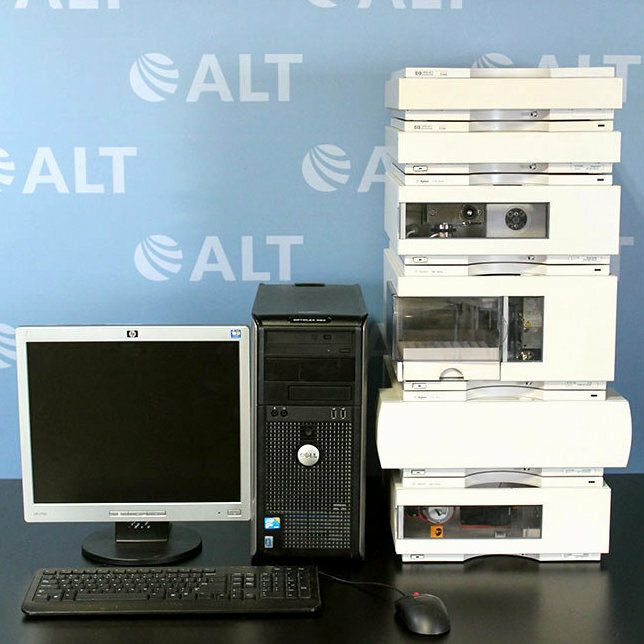 This system includes a wide selection of detectors, inlets, columns, consumables, and sample introduction in choices. 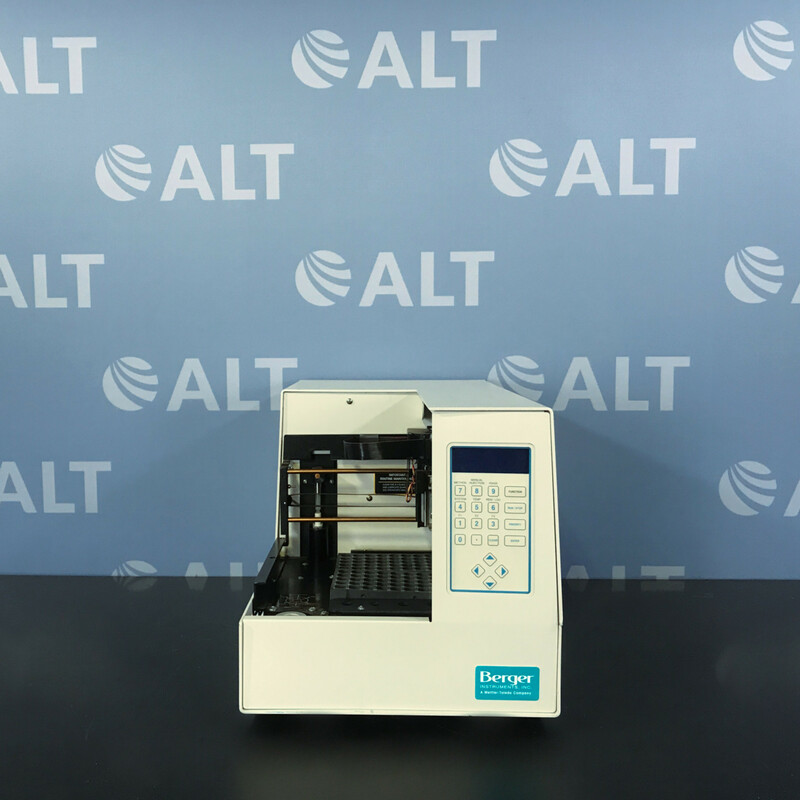 The Agilent 7890A GC features its own real time self-instrument of intelligence along with a faster oven cool down and backflush capability. ©2019 AMERICAN LABORATORY TRADING, INC.